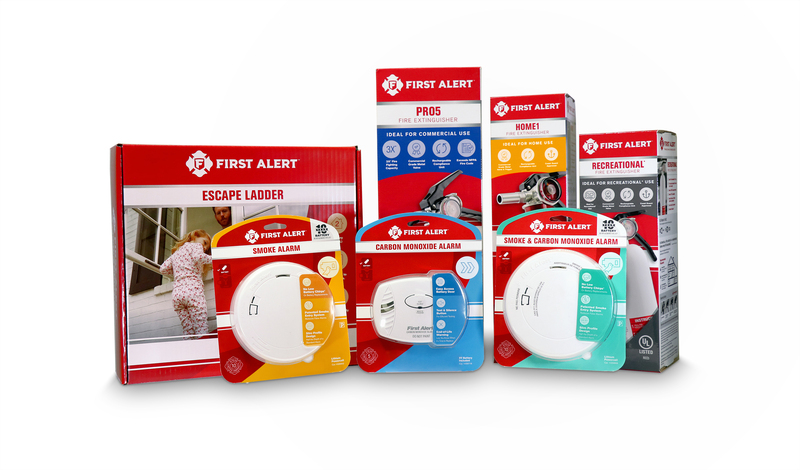 (Aurora, Ill.) June 4, 2018 – In recognition of its 60th anniversary, First Alert, the most trusted brand in home safety*, is showing its gratitude and appreciation for fire services with the “60 Years of Thank Yous” sweepstakes. 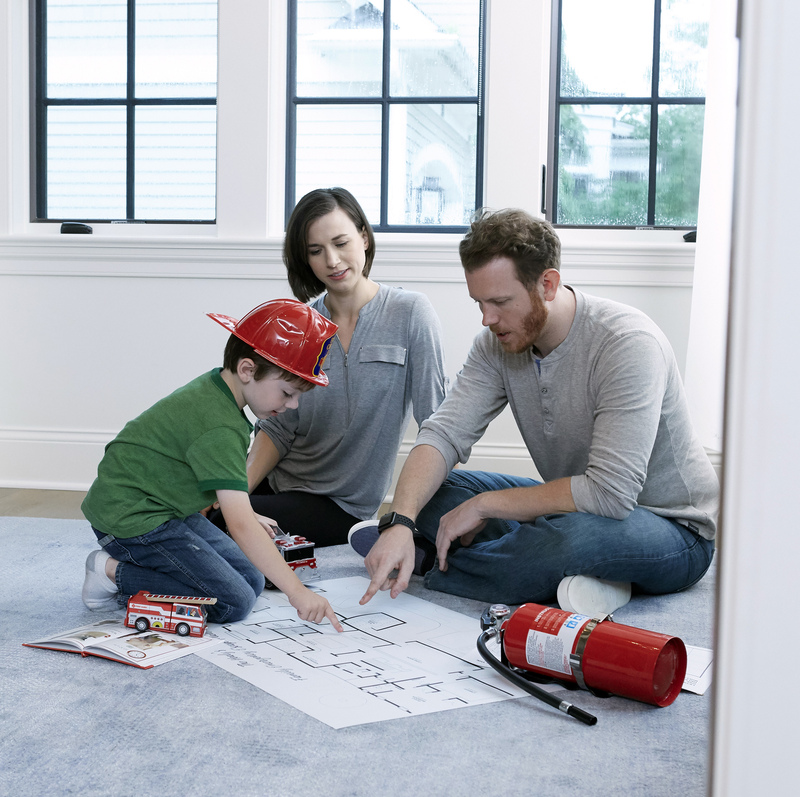 Open now through June 29, 2018, the sweepstakes will award 60 smoke or carbon monoxide (CO) alarms to 60 fire departments across the country for community outreach and education initiatives. 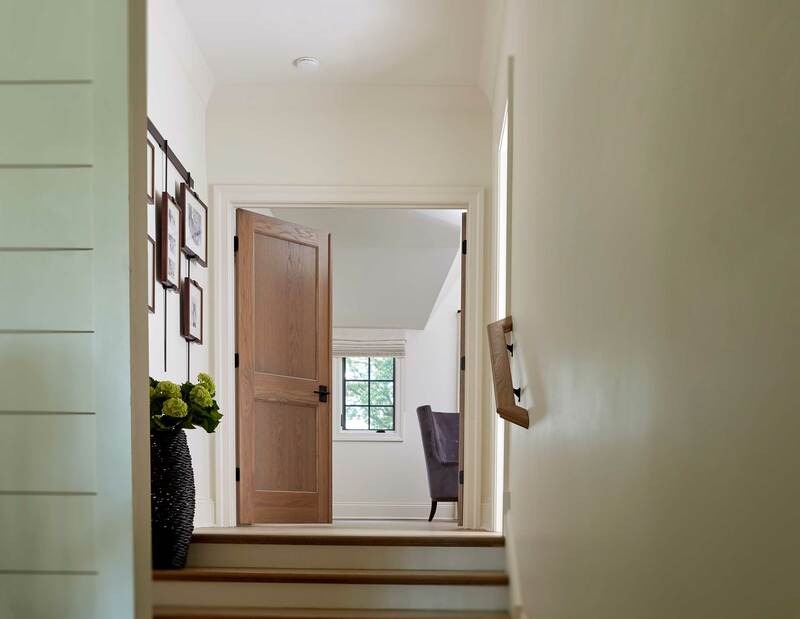 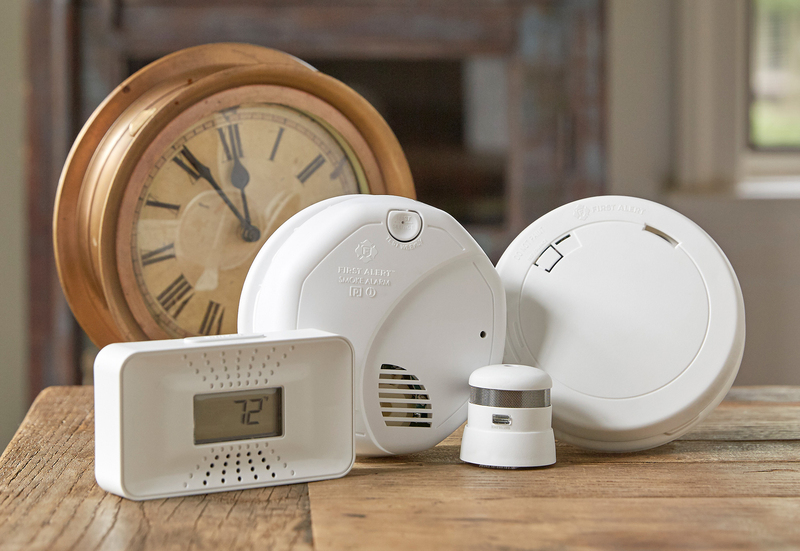 According to the National Fire Protection Association (NFPA), three out of every five home fire deaths occur in homes with either no smoking alarms, or in homes where alarms have been disabled or not working**. 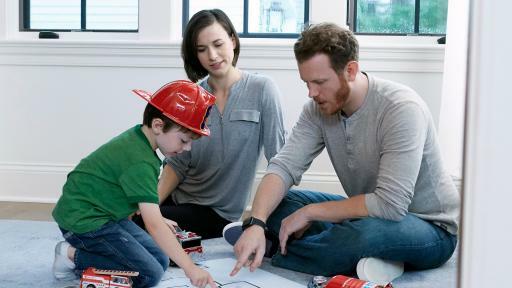 The alarm donations from the “60 Years of Thank Yous” sweepstakes may be used as the winning fire departments see fit, helping to equip those most in need in their communities. 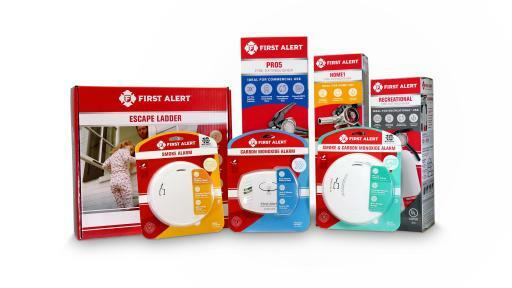 Winners may choose from the First Alert 10-Year Photoelectric Smoke and Fire Detector (PR710) which features a 10-year sealed battery, or the First Alert CO400 Battery Powered Carbon Monoxide Alarm, which has a permanent sensor that lasts up to five years, and is powered by a 9V replaceable battery for peace of mind even during power outages. 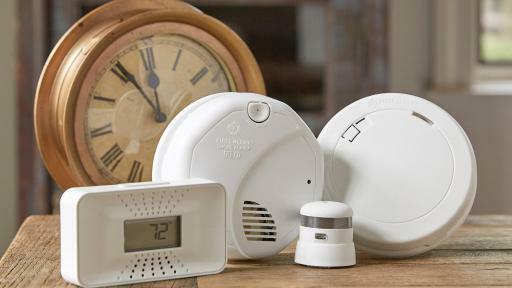 Fire departments can enter the “60 Years of Thank Yous” sweepstakes at www.firstalert.com/giveaway. 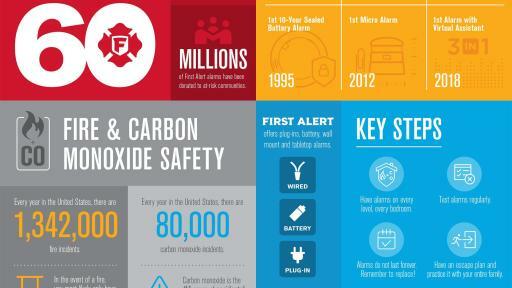 For more information on fire safety and First Alert, visit www.firstalert.com.